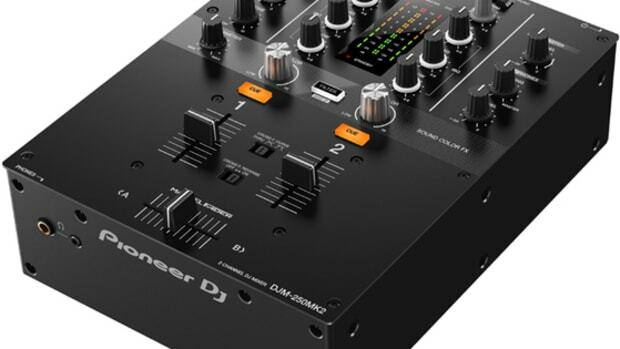 The new Pioneer DJM-250MK2 mixer takes on a similar compact footprint as the original we reviewed years ago with a newer Magvel Crossfader, Color FX Filter knobs, and a built in DVS Rekordbox ready soundcard. 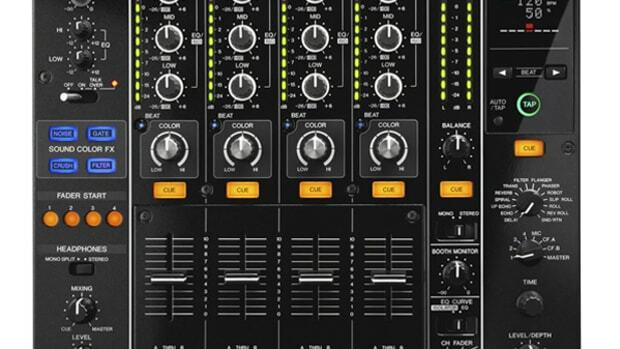 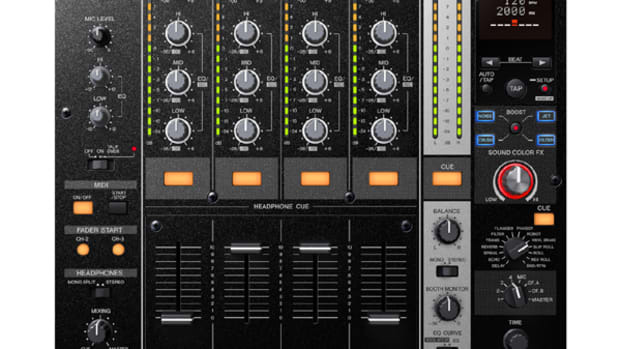 This mixer also comes packed with the full featured Rekordbox DJ software. 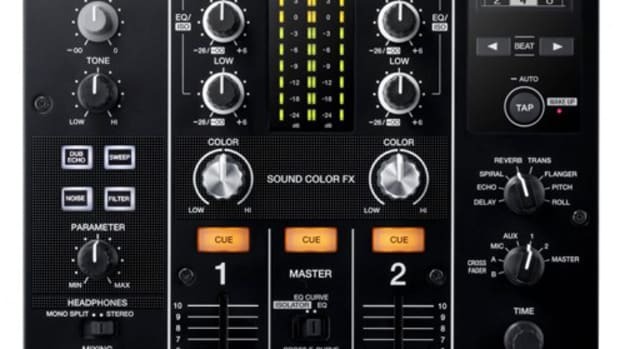 The Rekordbox DVS license is also included in the box so that users can connect DJ turntables or CDJ's for use with timecode vinyl or CD's. 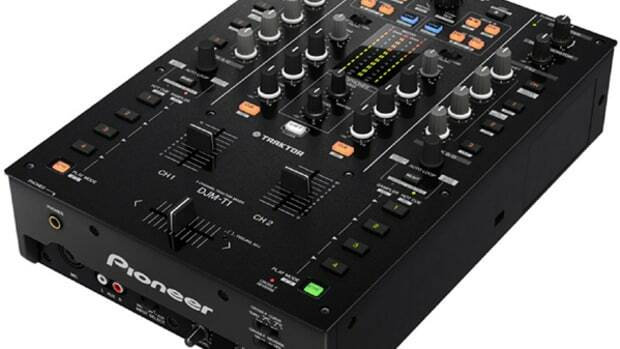 Today Pioneer DJ announced a brand new iteration of their small two-channel mixer called the Pioneer DJM-250MK2. 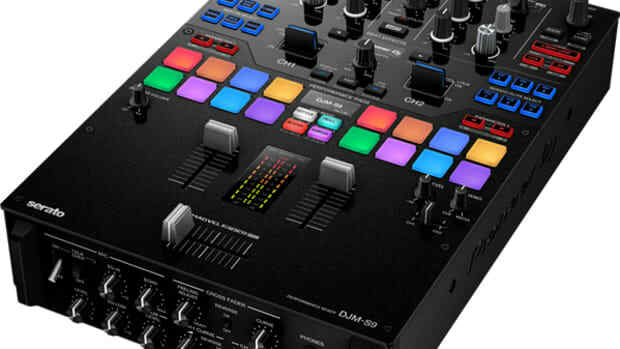 This new mixer takes on a similar compact footprint of the original we reviewed years ago with a Magvel Crossfader, Color FX Filter knobs, and a built in DVS Rekordbox ready soundcard. 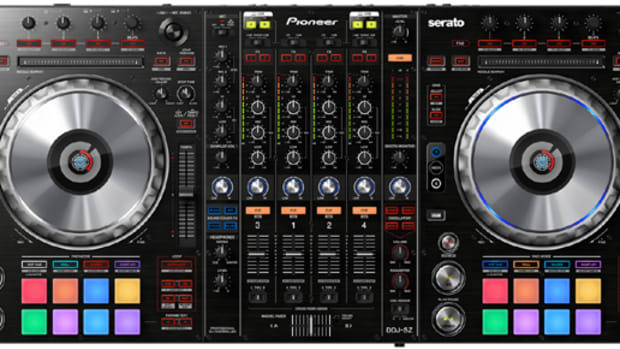 This mixer also comes packed with the full featured Rekordbox DJ software. 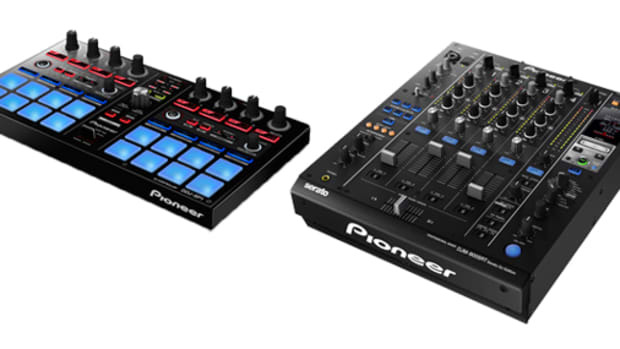 Just yesterday we unboxed the Pioneer DJM-250MK2 mixer and today we have the older sibling in the lab for the same unboxing treatment. 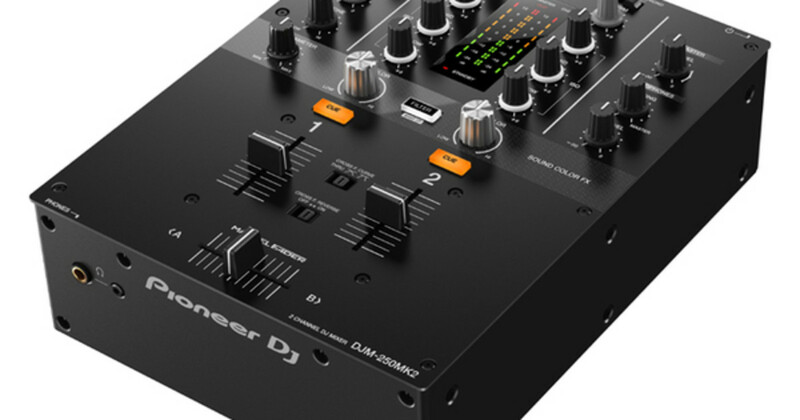 The Pioneer DJM-450 is a compact but solid two-channel mixer with Beat FX, Sound Color FX, and Rekordbox DVS compatibility straight out of the box.